When you are ready to move to the next level and it isn't happening. Or when you're already there and need strategy and accountability for highest effectiveness, executive presence and influence. Mary Lee has a unique perspective as a 19-year corporate CEO, running organizations worth up to $26 million and as a 10-year executive coach, certified by the International Coach Federation. She positions clients as mindful revered leaders in the face of bureaucracy, personal agendas, posturing, and the treadmill to nowhere. 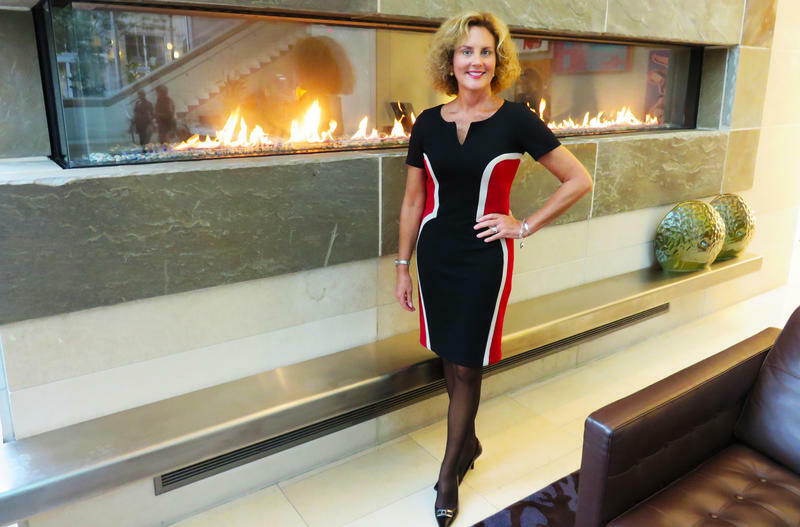 She is an expert at helping busy executive leaders get promoted, hired, connected and effective before it’s too late. Executive Coaching that fits your lifestyle. You have been successful in school, business, and have a great family yet you thought you’d be further ahead by now and it just isn’t happening. • You feel ineffective where it counts, tired, a lack of executive presence, low emotional intelligence or critical thinking skills, judged by age bias - other's think you're too young or too old. The anxiety is exhausting. • You've been passed over for promotion. You've updated the resume, networked, read the right books yet nothing is changing. • You are unable to self-regulate an emotion or behavior. You've been stereotyped and it's holding you back. • You are mired down in corporate cynicism, personal agendas and bureaucracy. You feel as if all you do is put out fires. • You are disconnected from your team. You wish they'd just do their job. • You worry that not only might you drop down a notch on the career ladder, you might just get passed up or fall off all together and lose respect, confidence, and income. Within the next 15 years, nearly 15% of the global workforce may need to switch jobs, according to the McKinsey Global Institute. By 2030, 75 million to 375 million workers will change occupation categories; another 400 to 800 million could be displaced by automation and need new jobs entirely. Workers may not have the necessary skills to transition into these roles. As highly repeatable tasks become increasingly automated, soft skills and emotional intelligence — critical thinking, communication, and collaboration — are even more essential. Request a call to discuss your goals. You most certainly can have a rewarding career in a fulfilling field with a team who admires you while also being happy, enjoying a simplified life and good relationships with the people who matter. • Executive presence and career effectiveness in purposeful work. • Emotional Intelligence: self-awareness, self-management of emotions and behaviors, social awareness, relationship management. • Respect when you speak, offer an opinion or negotiate. • Self-regulated negative energy in real time so you don't say or do somethng you regret. • Confidence, connection, candor and calm. • A promotion or new career opportunity where people compete to work with you. • Better mindful relationships in life and work. • More happiness, sleep, wellness and fun. At a certain level in leadership everyone is smart, experienced and highly capable; those traits are no longer differentiators. Unfortunately, at this level there are less and less supports for leaders. Doubt shatters progress. More hours are not the answer. That's where I can help. You will have a plan tailor-made for you (not a general program or tips from a business book or conference) including personal coaching from an International Coach Federation certified coach and 19-year CEO. Do all of this from the convenience of your desk, your phone, an airplane, a subway, a coffee shop, or wherever life happens. Clients are throughout the U.S. One-on-one coaching occurs via telephone. Popular programs include online learning materials, worksheets and videos. 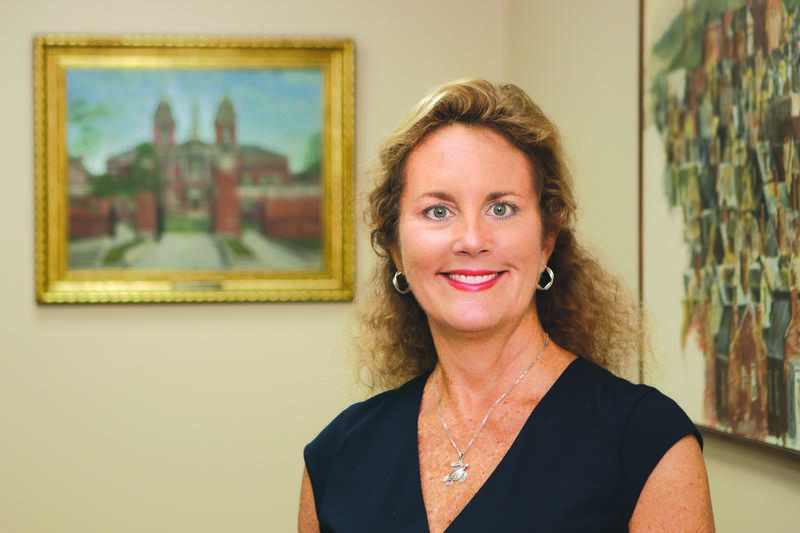 See Mary Lee's testimonials. Are you exhausted on the career treadmill to nowhere? I’m here to tell you that you can get that big promotion or land a great job and don’t let anyone tell you you can’t. I’ve been there. I was you. Then I realized something had to change, adopted three key strategies and went from food stamps to the C-Suite of a $26 million company and more time with my family. In this free Master Class I will show you the exact steps that took me from welfare to CEO without another degree or extra work. Success is freedom Not more hours. In this guide, Mary Lee shows you how to effortlessly create the shift that gives you confidence, connection and calm in your leadership, your life and your personal relationships. Do you wonder if you have the executive presence to stand out? Do speak with the certainty that gets identified as 'executive material?' Have you been passed over and are not sure why? Review ways to work with Mary Lee. 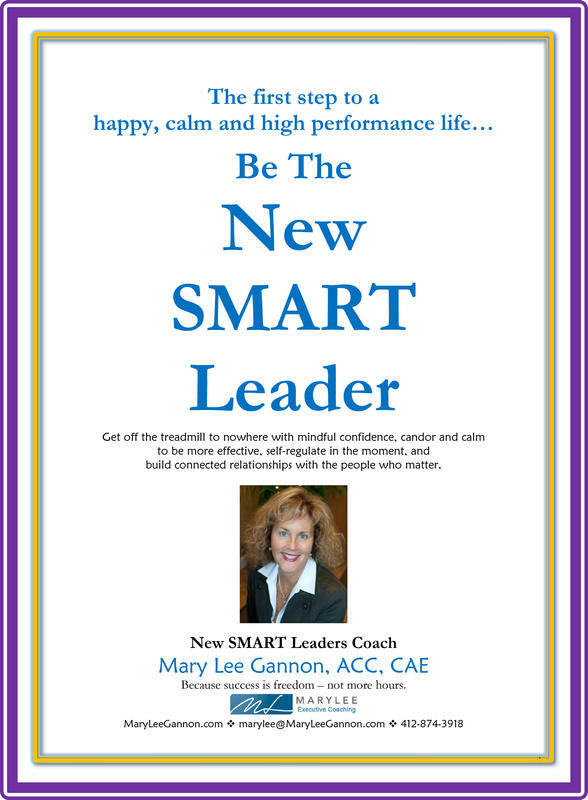 Get daily advice from Mary Lee and other career/life happiness makers in Mary Lee's private Facebook group - New SMART Leaders Mastermind. Ask a question. Post a comment. Get free coaching strategies. Here are practical indicators that you aren’t connecting with your employees. 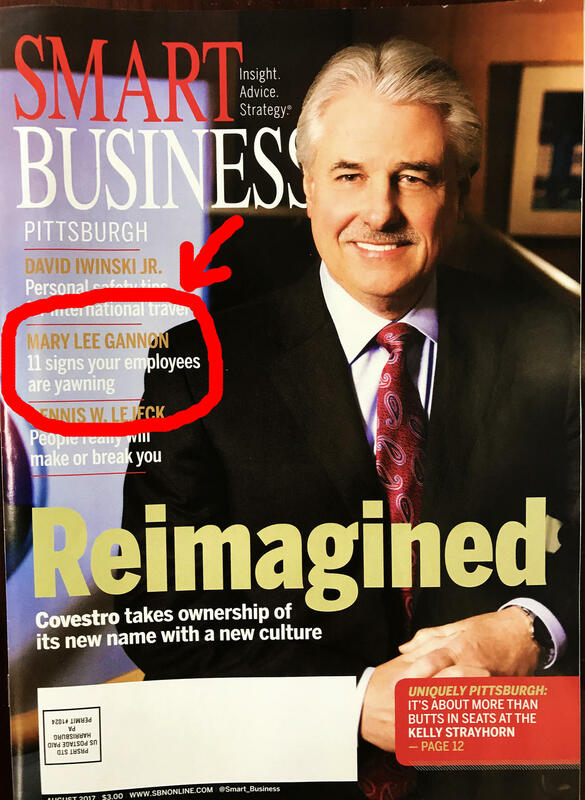 Read the complete full page feature The Pittsburgh Business Times wrote on Corporate CEO and Exectuive Coach Mary Lee Gannon, ACC, CAE. Click the image to read the article. 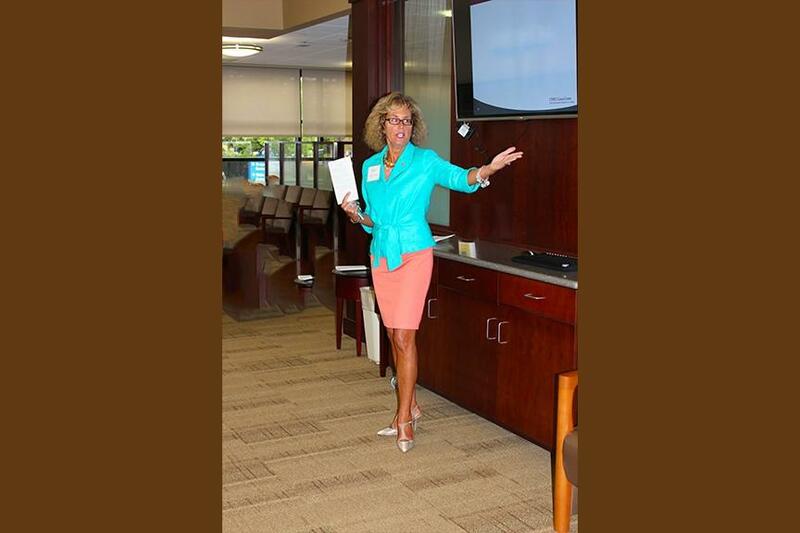 Listen to Mary Lee featured on Forbes' Writer Joan Michelson's Podcast: Maximizing A Multi-Generational Workforce.